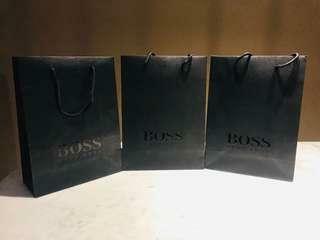 nikolai.bonita I received my items as described, definitely an authentic ones. 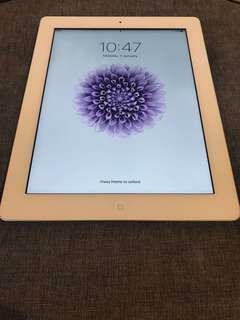 Accommodating seller! 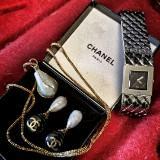 @nick1nick is on Carousell - Follow to stay updated! MATTA Fair Deal: Lonely Planet - LONDON and PARIS combo! 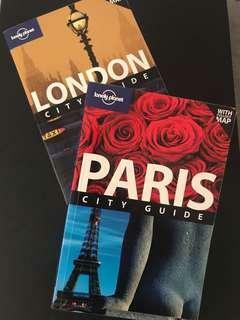 Lonely Planet LONDON (6th edition) and PARIS (7th edition) combo! Comes with pull-out city map for LONDON. Generally in good condition. 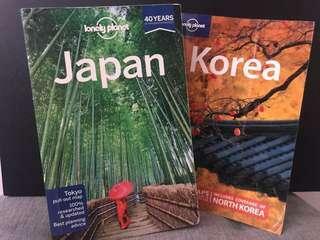 Lonely Planet - JAPAN (13th edition) and KOREA (8th edition) combo. With pull-put city map for TOKYO. Including coverage of North Korea for KOREA. In very good condition from all angles as seen from pictures. 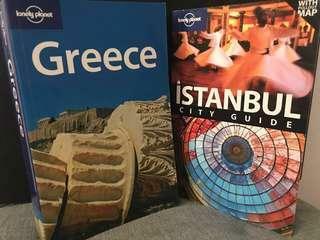 Lonely Planet GREECE (8th edition) and ISTANBUL (5th edition) Combo! Comes with pull-out city map for ISTANBUL. In very good condition from all angles as seen in pictures. 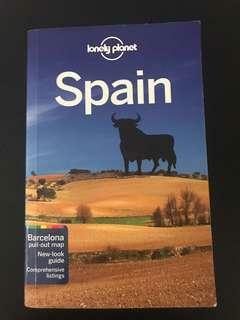 Lonely Planet - SPAIN 8th edition. With Barcelona pull-out city map. In very good condition from all angles as seen in pictures. 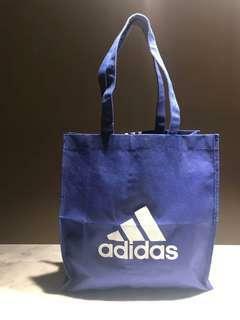 Adidas Originals Trefoil tote bag. Authentic product of Adidas purchased in Amsterdam. Lightweight material. Suitable for unisex. 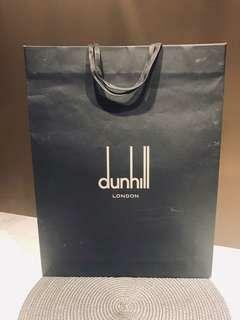 1 x Authentic Dunhill paper bag. Large size. Black. 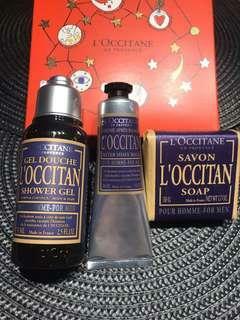 1 x Loccitane After Shave Balm 1 x Loccitane Gel Douche Shower Gel 1 x Loccitane Savin Soap Authentic, new gift set received. After Shave Balm already cost RM 127 at retail price. 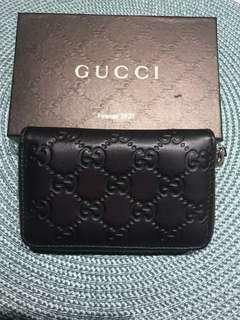 Authentic Gucci Guccissima leather zip around coin purse. 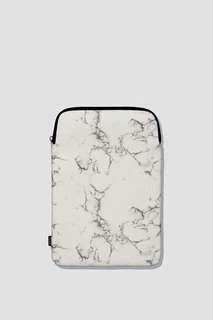 Suitable as card holder as well. Dark maroon in color. Seldom used and in very good condition. Comes with box casing. 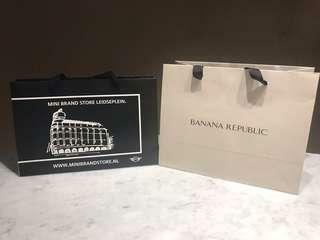 1 x medium-sized Banana Republic paper bag. 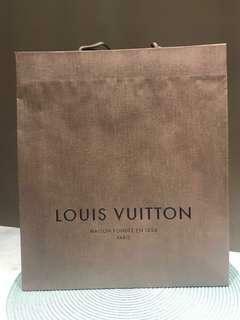 1 x small-sized Mini Cooper paper bag. 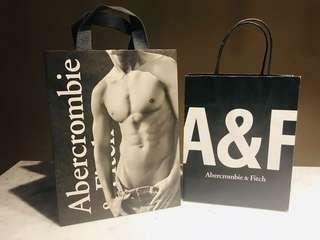 2 x medium and small authentic Abercrombie & Fitch paper bag. 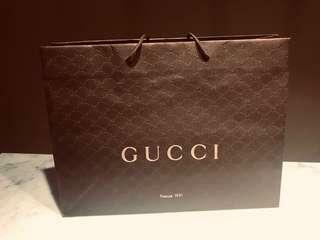 Authentic Gucci embossed paper bag. 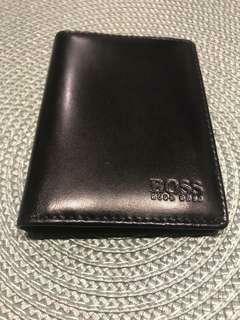 Small size that fits wallet or purse. 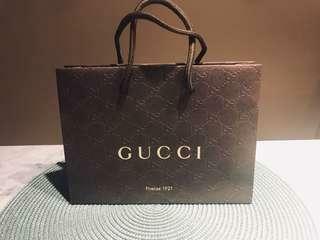 Authentic Gucci embossed paper bag. Large size. 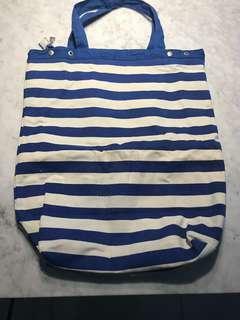 Large free-frill canvas bag. Single zip with no compartments. 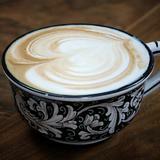 White with blue stripes. 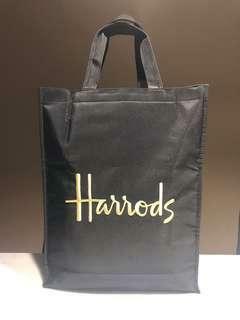 Simple free-frill tote bag. Zip-free with single button lock. No compartments. 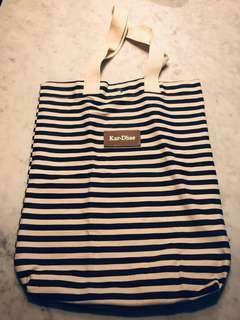 Beige with navy blue stripe.